Fancy a Coffee and Cake on the Patio? 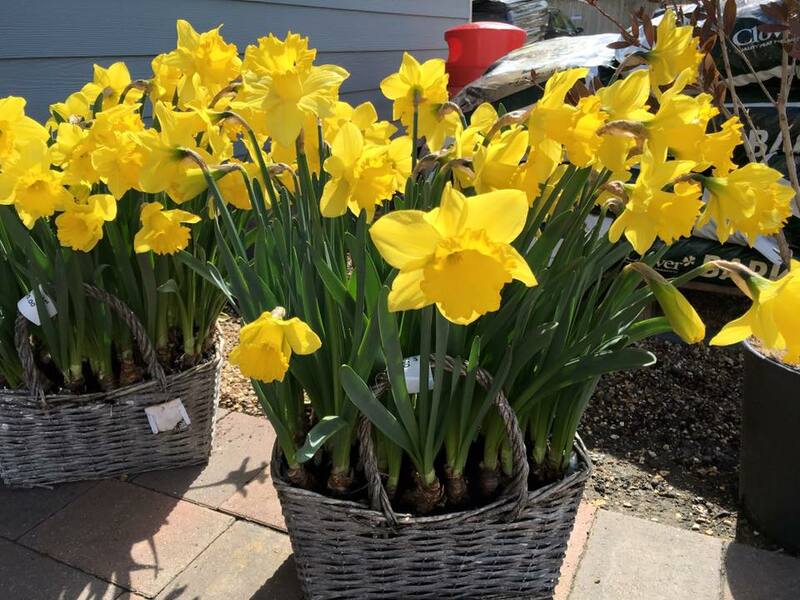 All our plants are sourced locally and delivered on a weekly basis. 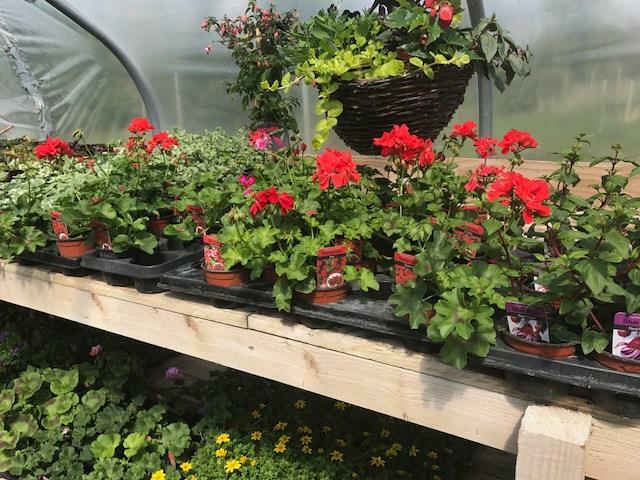 Our knowledgeable staff are here to help you whether it be how to make the most out of your garden, give you helpful tips or provide you with advice on how best to look after your plants. 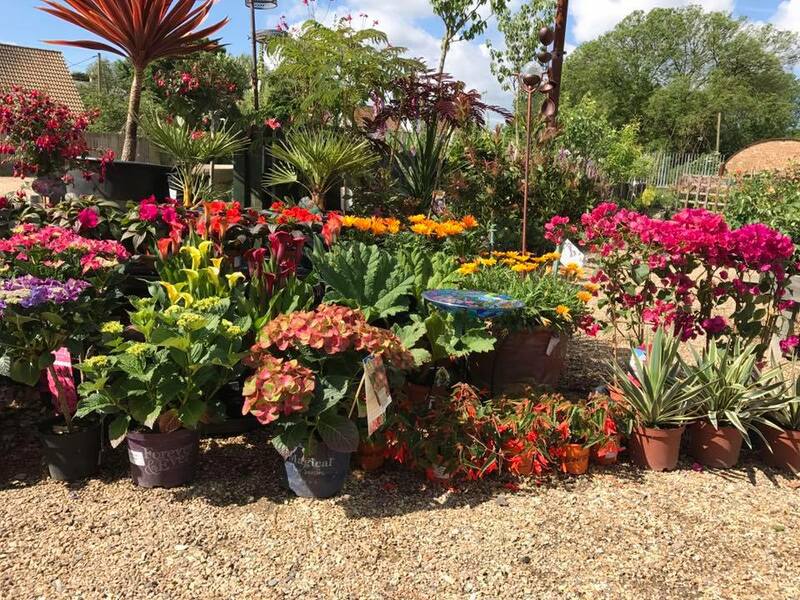 Come and see Luke or Gabriella our horticultural experts for advice on how to enhance your existing garden or how to make the most out of plants and flowers. 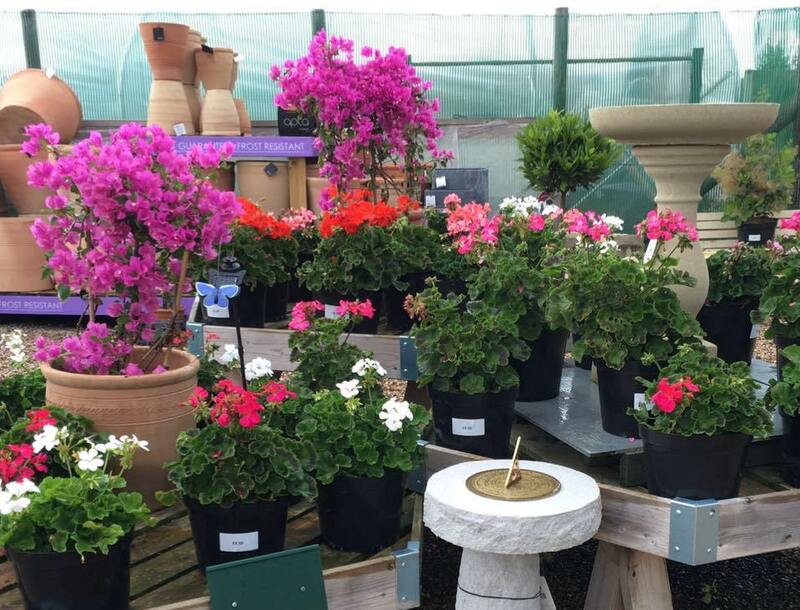 Between them they have a wealth of knowledge and experience to help you make the right choice for your garden requirements. We are proud to have been awarded the Gold Award for Eat Out, Eat Well Healthy Eating Award Scheme from Suffolk County Council. We also have the top rating Food Standards Agency Food Hygiene 5. Pop into our air conditioned coffee shop and treat yourself to lunch or maybe just coffee and a piece of cake. 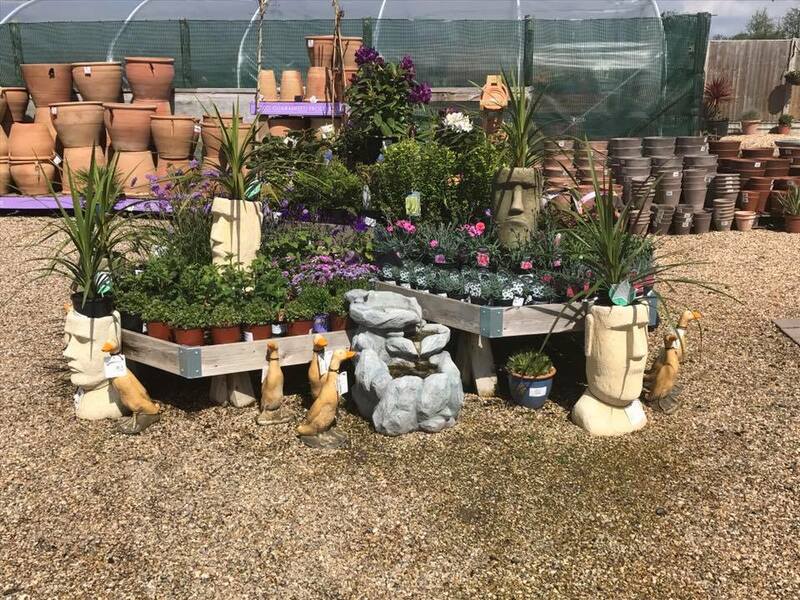 For those of you who like accessories in your garden, come and browse our gift section area which has lanterns to garden tools. 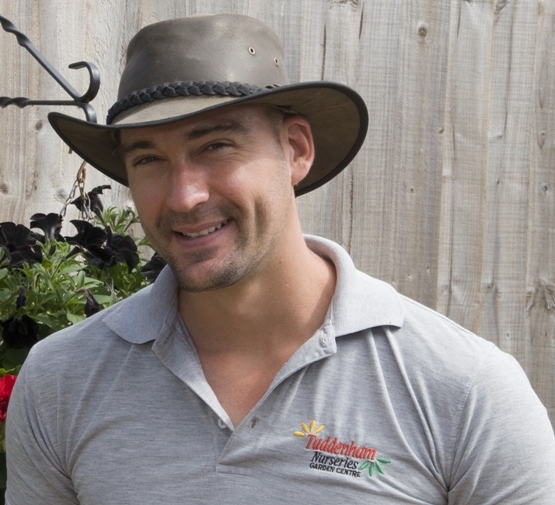 Luke is a horticultural expert and loves providing customers with tips on how to look after their plants. 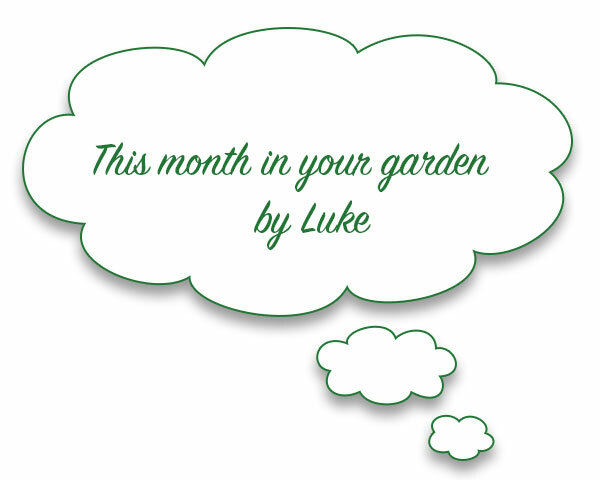 In his spare time, Luke loves to write gardening articles for local magazines and obviously gardening!